The new year brings with it a lot of intentions and resolutions, many things that you want to do/have/experience in the 365 days ahead. I’d like to take a moment to encourage you to spend some time on things you want to stop doing in 2018. 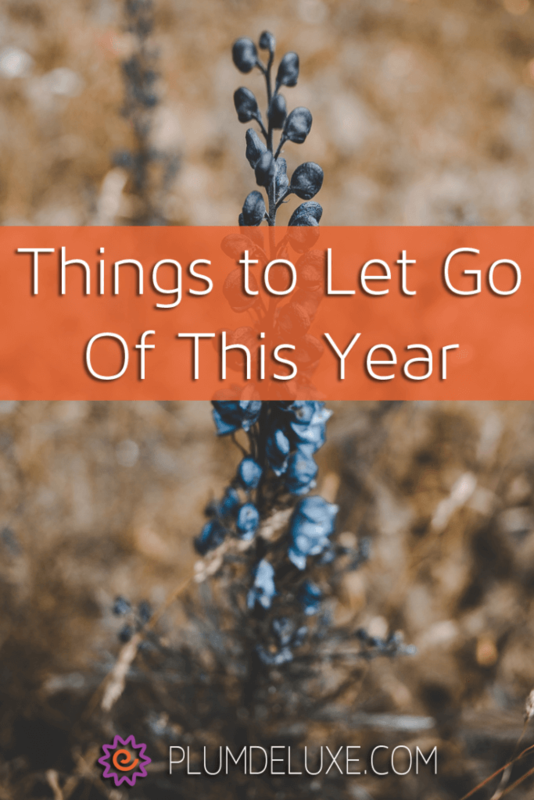 I encourage you to use the language of “let go” because what I find happening, at least for myself personally (but I see it a lot in others, too), is that the most nefarious of the “stop doing” things are wasting your emotional energy — and the best way to stop bad emotional habits is to let go of the repeating behavior. I think you’ll have a better understanding if we get into the list of my suggestions, so let’s hop right to it. As much as I dislike having to remind you (and myself), the only person you can really change is yourself. These days there is a lot effort being put forth to change other people, but the only thing you can do is try to offer some self reflection and show others the outcomes of their actions and behaviors. You can’t change them, you can only provide the mirror in which they see their own true selves; they decide to change. This one is NOT easy, so tread carefully, my friend. 2. Self Doubt and Lack of Self Worth. I’ll keep this really brief: You are capable and worthy of everything that comes into your life, good and bad. I believe that to be true. So instead of burning energy cycles on doubt, put that energy towards creative solution making. Make the commitment to yourself that the moment that you feel doubt and feelings of lack of worth creep in, you immediately say to yourself, I acknowledge these feelings and I let them go. As a society we do an awful lot of obsessing over the past. For me personally, I’m not prone to this behavior, so I am very aware of it in others, and I find it to be a crutch that holds people back so often. We obviously want to acknowledge our past, and not forget the people that helped us to get where we are, or of course forget past mistakes. We want to grieve and remember special people and moments. But we can’t spend all of our time in the past, because the only moment you can take action is right now! Last but not least is the worrying — I know you’re doing it. We all do. 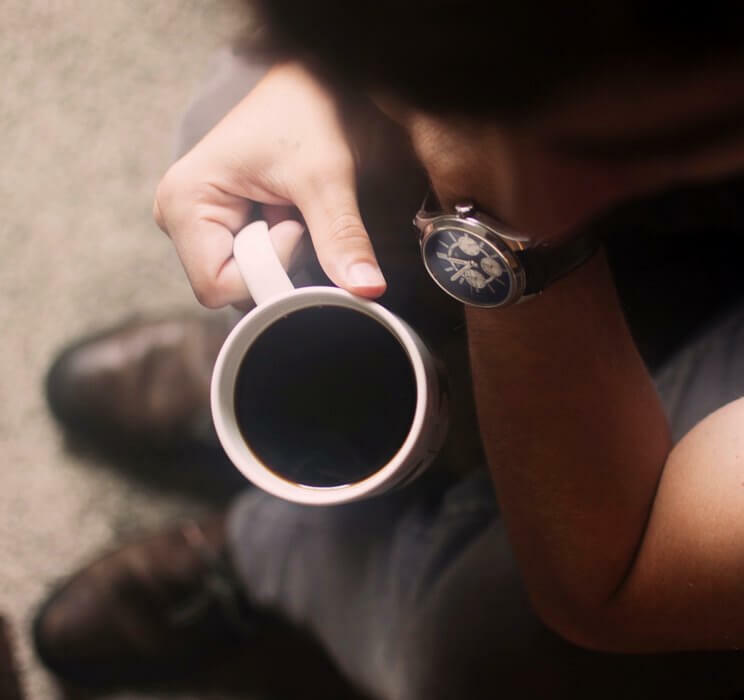 Worry is basically obsessing over a future that hasn’t happened yet. So take it down a notch; it’s not possible not to worry at all (obviously, a tiny amount of worrying is a healthy party of our biology), but if you are spending all of your time worrying about future scenarios that haven’t happened, you won’t have the time and energy to make sure that the things you really want to happen in the future have room to happen. So let go of some of your worries. Pretty please? If you didn’t find any of these items to be particularly meaningful to you, or you feel like there’s more for you to explore on this topic, I encourage you to get out a blank piece of paper or fresh journal page, write “It’s time to let go of” on the top, and then set your timer for 7 minutes and see what comes to mind. This list is just a suggestion; take it and make it your own, and enter the new year with a lot of spare emotional capacity to direct towards the people and projects that really need you.